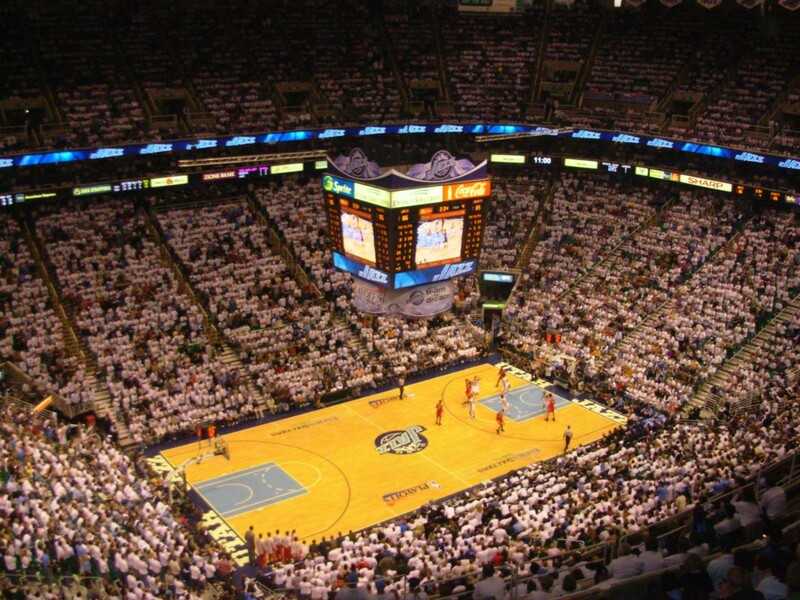 Located in the heart of downtown Salt Lake City, Utah, the Vivint Smart Home Arena hosts many of the state’s biggest events. Originally known as the Delta Center, the building was dedicated in October of 1991. The arena, owned and operated by Larry H. Miller Sports & Entertainment, seats nearly 20,000 people and cost $66 million dollars to build. In 2017, the Larry H. Miller Group completed a $125 million-dollar remodel of the arena to boost the fan experience, adding padded seats, private suites with kitchen amenities, and new common areas with open views of the basketball court. Currently enjoying a second-half resurgence, the Utah Jazz are dominating. Lead by head coach Quin Snyder and defensive standout Rudy Gobert, the Jazz finish out their season play in early April, with the playoffs starting on Saturday, April 14th. Grab your tickets for the few remaining games now. Grab your red Solo cup and cowboy hat and join Toby Keith for his Should’ve Been a Cowboy Tour. Named Entertainer of The Year by the Academy of Country Music in 2002 and 2003, Toby Keith is best known for his songs “Courtesy of the Red, White and Blue (The Angry American)” and “How Do You Like Me Now? !” The night is sure to be filled with patriotic songs and some downhome fun. Fresh off his Super Bowl LII performance, Justin Timberlake rolls into Salt Lake City on his The Man of The Woods Tour. JT has come a long way since his days in the boy band NSYNC, and his new album, titled Man of the Woods, is getting rave reviews. Old favorites and new, funky tunes from his album are sure to be in the show, judging by his halftime performance in Minneapolis. Known for their big hits, “You’ve Got Another Thing Comin’” and “Breaking the Law” from the early 80s, Judas Priest comes rockin’ into Utah on April 13, 2018. The influential English heavy metal band is well known for its loyal group of followers both young and old. Founded in 1971, the Eagles are still rocking strong. The band, which now includes country music legend Vince Gill, is well-known for their chart-topping songs like “Peaceful Easy Feeling” and “Hotel California.” They’ve sold more than 150 million albums and are one of the best-selling bands in history. This is a concert you won’t want to miss. Rock & Roll Hall of Fame duo Hall & Oates join with Grammy award winners Train for a night full of great music at the Vivint arena. Each group is scheduled to do their own full-length set with both groups coming together for a finale. This is going to be a great show. Pop superstar P!NK is set to fire it up this May when she brings her Beautiful Trauma tour to Salt Lake City. Best known for her edgy pop music, P!NK has created a tour that is being reviewed as a mix of acrobatics, new hits, sing-along songs, greatest hits, and heartfelt ballads. There’s sure to be lots of energy at this show, so get your tickets before it sells out. Kevin Hart seems to be everywhere these days. He’s had a constant stream of box office hits, a top-selling memoir released last year, a hit comedy special on Netflix, and sellout comedy shows across the US, Europe, Asia, and Australia. In fact, his show is so popular, he recently announced he’s extending his Irresponsible tour by adding 100 new dates. If a night of laughs is what you’re looking for, grab your Vivint Smart Home Arena tickets now. As you can see, spring at the Vivint Smart Home Arena is filled with some amazing events and experiences. Be sure to check back soon for a list of Vivint Smart Home arena events this summer. We’ll see you at Vivint Arena. Live in Salt Lake City? 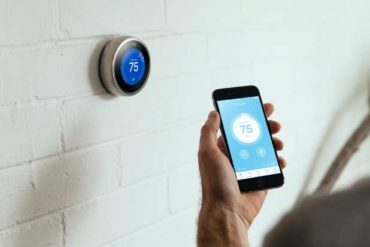 Check out Vivint Home Security and Automation services in your area.